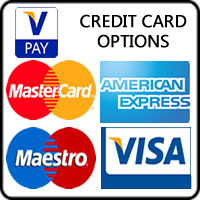 Our uPVC front and back doors are available in a wide range of styles and colours including woodgrain coloured foil. Safety glass is fitted to our full range of double glazed and triple glazed doors. Yale- multi-point locking systems are fitted as standard to ensure security and peace and mind. Due to our extensive range of uPVC door colours, we can colour match your door to the same colour and your windows. These doors are also low maintenance and easy to clean. UPVC Doors are much stronger than traditional wooden doors due to their construction. Wooden doors in damp environments warp and swell. 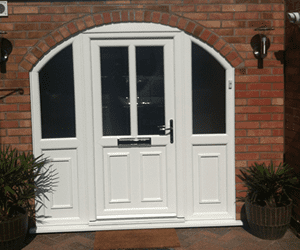 UPVC is designed to stay rigid and weatherproof therefore maintain their original shape. 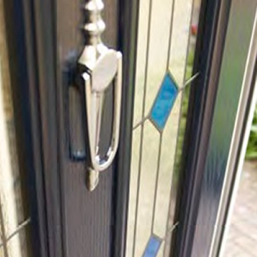 uPVC doors are extremely insulated therefore renowned for noise reduction, as well as providing noise reduction these uPVC doors also insulate against the climate keeping your home warm, saving energy therefore reducing bills.